On the banks of the Danube on this day in 1945 a little girl witnessed the execution of friends and neighbors. The shoes they left behind became a Holocaust Memorial, the girl became the author of ALL THE PRETTY SHOES (Wyatt-MacKenzie, Jan. 8, 2011). A fugitive on the dark streets of her native Budapest, Marika Roth ran to freedom after witnessing the massacre on the Danube. Reaching into her short 12 years of life experience, Marika outwit Nazis by speaking the German she learned from her nanny. In a scene reminiscent of "The Sound of Music," she looks down the barrel of a rifle as a young Arrow Cross soldier shouts "Stop!" Marika calmly asked for directions in both German and Hungarian. The basic self-defense she had acquired protected her from sexual predators, at first. And her faith in finding her father does not quite end as it did for Shirley Temple in "The Little Princess," but Marika held the vision of the American actress she emulated. 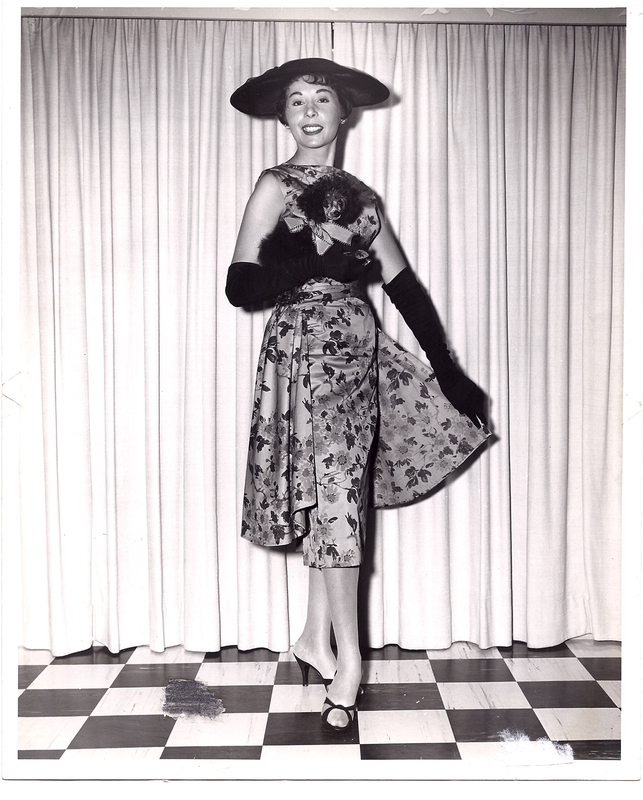 In a journey that echoes the Hollywood films she watched as a child, Marika made her way to Paris and on to Canada to become a professional fashion model, enduring spousal abuse and the kidnapping of her children before finally landing in Los Angeles, the very center of her childhood dreams. A member of "Women in Film" Marika works today to empower, promote, and mentor women in the entertainment industry while also exhibiting her artwork, and penning her memoir. From publisher, Nancy Cleary: "Every few years a manuscript crosses my desk that gives me goosebumps, this was one of them. To imagine my 12-year-old daughter MacKenzie on her own, running bare foot in the streets to get away from an execution brigade, is inconceivable. When the author mailed me her collection of musty pre-WWII sepia photos my hands literally shook as I scanned them, imagining them tucked into her little white blouse as she lay in a pile of executed bodies to survive. Wow. How could I not publish this?" A ForeWord Magazine review by Andi Diehn: "There are many memoirs about World War II, each with its own story of atrocities, devastation, and triumph. Memoirs help make history real; names, dates, and events are important, but it's the personal suffering of the people involved that cause readers to feel the human pain woven into nearly every story. Marika Roth knows about suffering. One of Roth's many strengths as a writer is her ability to tease the details of her experience to the surface to greater reflect the suffering at the core of her experiences. 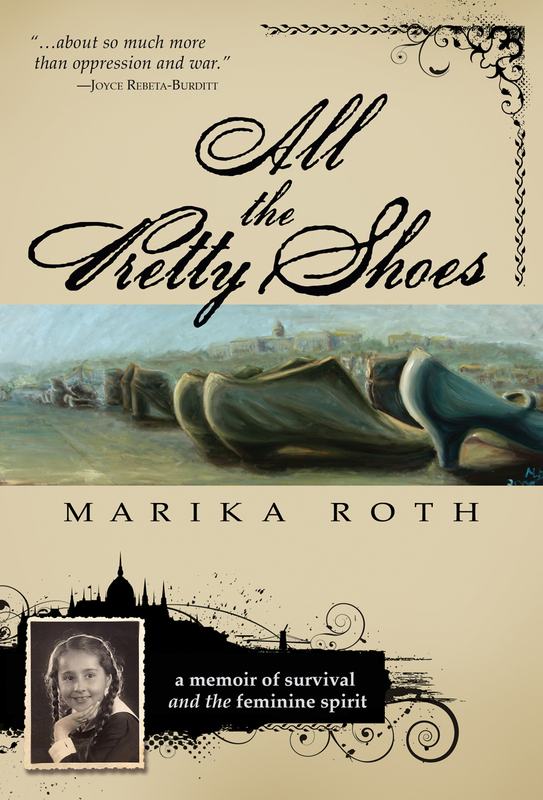 ALL THE PRETTY SHOES will help make the Hungarian experience of WWII a more familiar one, and inspire resilience in those who read about Roth's journey to well-being." 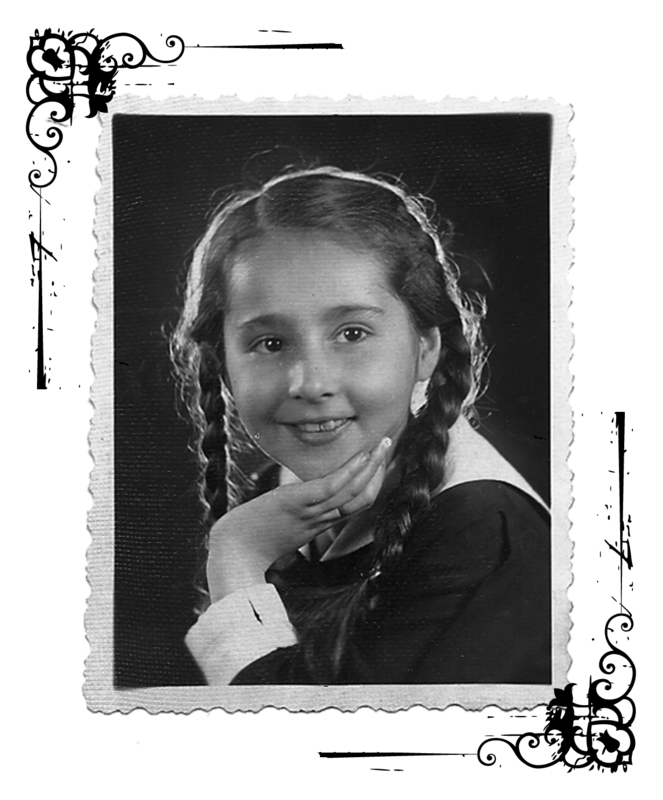 Shelia Durfey of The Independent says, "The story of Anne Frank cannot even compare to what Marika went through. A book all teenagers and young adults should read." Tova Laiter, producer of "The Scarlett Letter" and "Varsity Blues" shares, "Marika Roth's narrative holds us captive throughout one hell of a ride: betrayal, sexual predators, love affairs, modeling career, kidnapping of her children... Not to be missed!" The painting on the cover of ALL THE PRETTY SHOES by UK impressionist painter Marcus Krackowizer depicts the Budapest memorial erected in 2005: a row of iron sculptured shoes, a memorial in honor of those who died on the banks of the Danube in WWII. ALL THE PRETTY SHOES by Marika Roth from Wyatt-MacKenzie Publishing, January 8, 2011. Read excerpts at http://www.AllthePrettyShoes.com. For interviews with the author, or review copies contact publicity@wyattmackenzie.com.